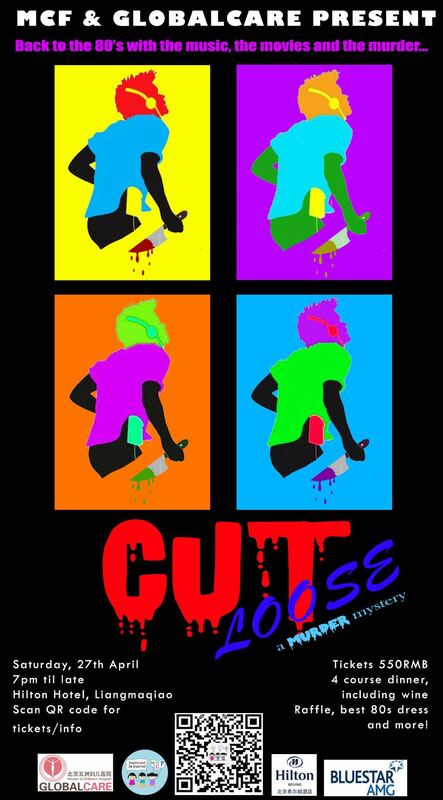 MCF’s annual event is back with an 80s themed interactive murder mystery inspired by the classic movie Footloose. Expect lots of 80’s music, references to 80’s pop culture and more while enjoying a four-course meal and complimentary wine on every table. On the night, you can get involved by dressing up in eighties-themed outfits (big hair, bright make-up, neon accessories) and have a chance of winning prizes for your 80s inspired style! And, it’s interactive! So, if the spirit grabs you, you’ll be given the chance to get up and show what you can do. Lots of prizes throughout the evening including for guessing the murderer, the best 80s dress, and more. Not forgetting the raffle with its baskets offering bundled prizes themed for anything from tech to debauchery! After the murderer is revealed there will be dancing and further drinks/food available.